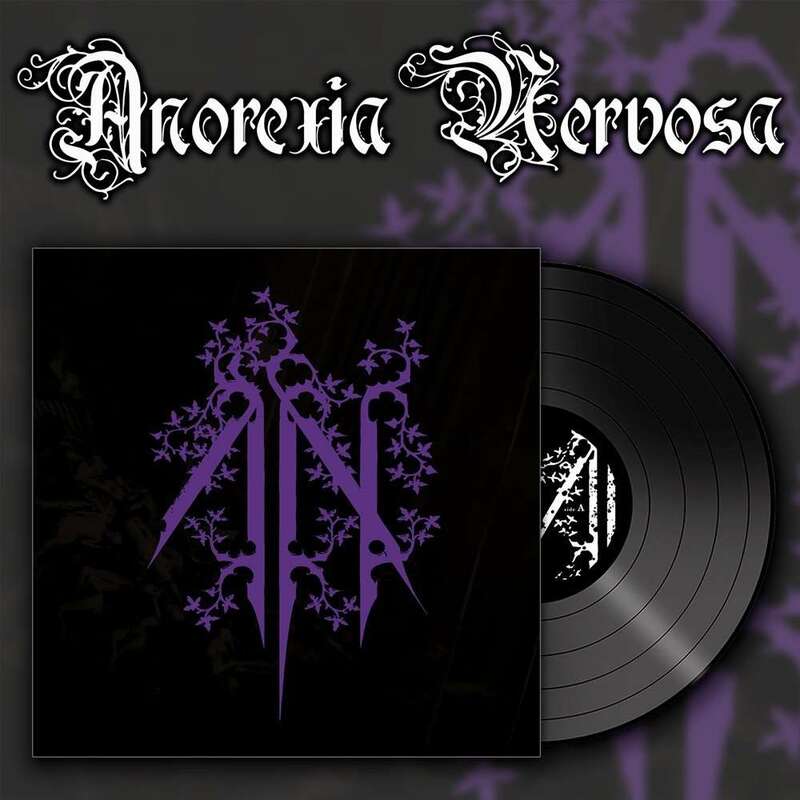 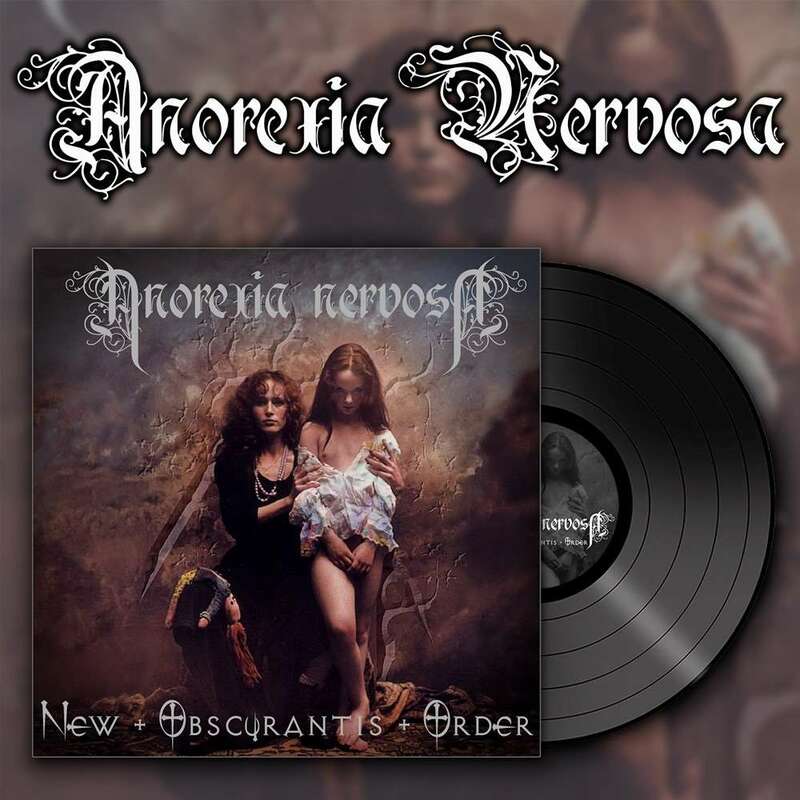 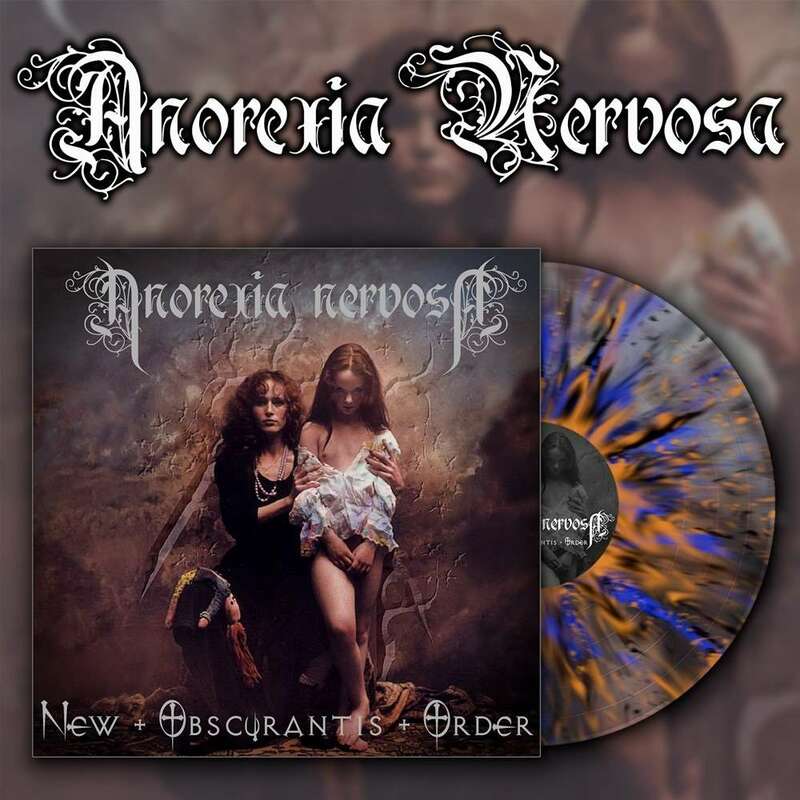 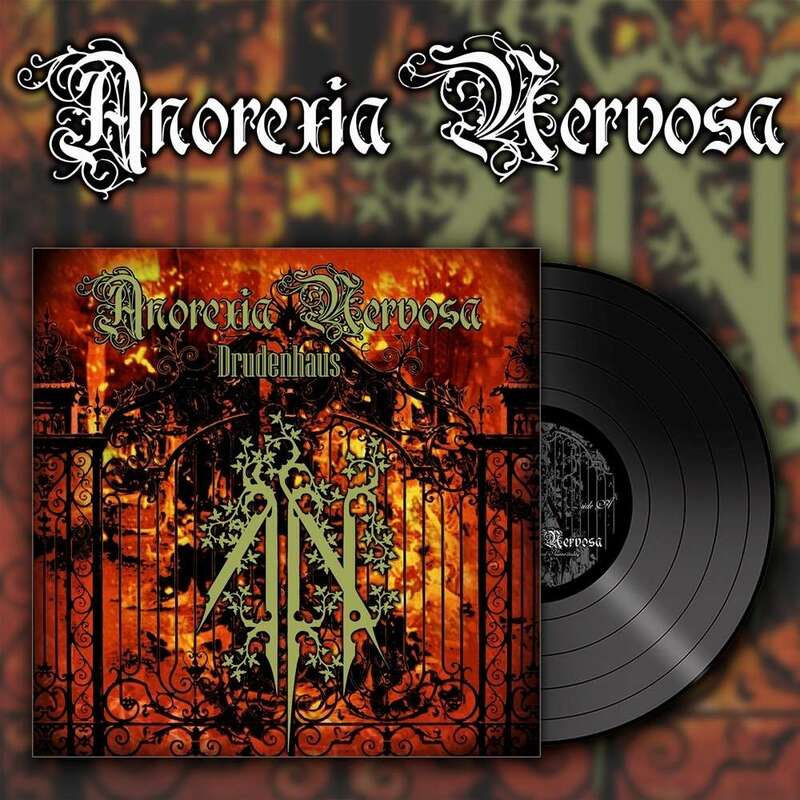 Info : At long last, OSMOSE PRODUCTIONS releases ANOREXIA NERVOSA's pivotal Sodomising the Archedangel EP on 12" vinyl format for the first time ever! 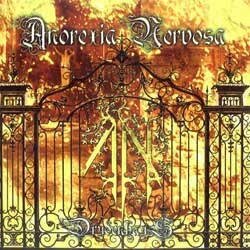 Originally released in 1999 but only on CD format, Sodomising the Archedangel shockingly shifted gears for ANOREXIA NERVOSA: gone was the complex, cyber-leaning death metal of their debut album two years previous, to be replaced by a highly dramatic symphonic black metal sound. 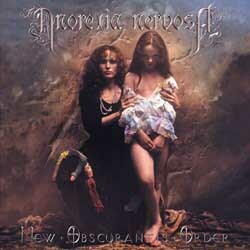 This sound would be set in place for the rest of the band's career, upon which they would release the classic Drudenhaus album a year later. 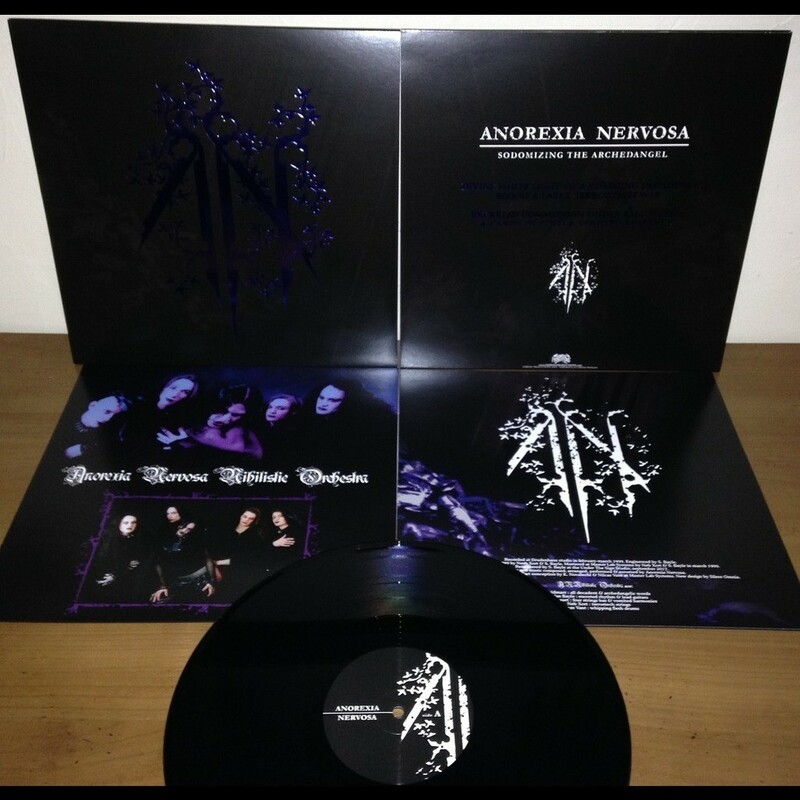 Relive the sound of revolution - and now, for the first time ever, on vinyl - with Sodomising the Archedangel! 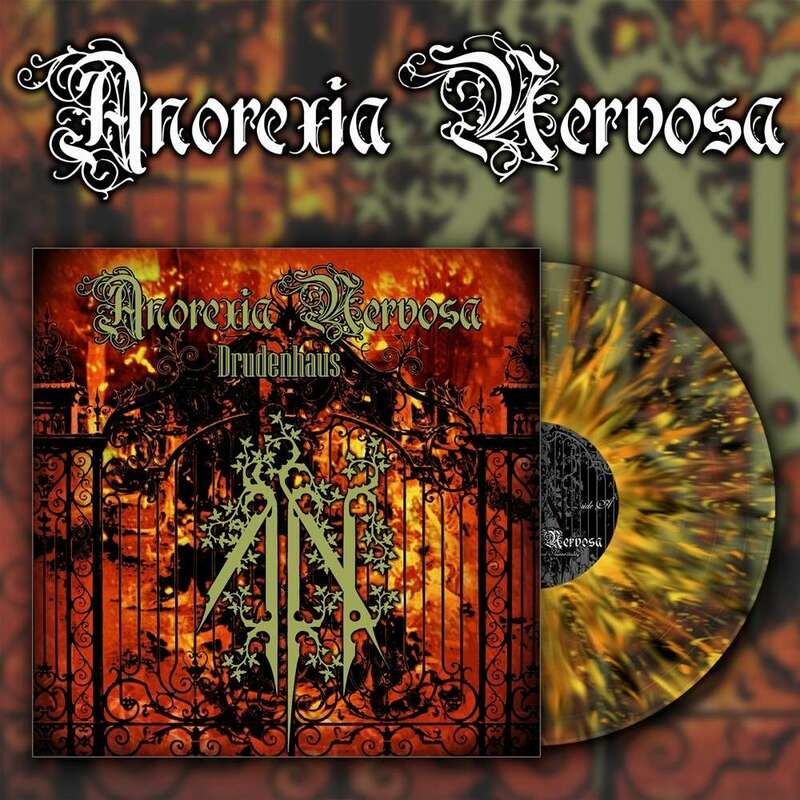 First time on vinyl. 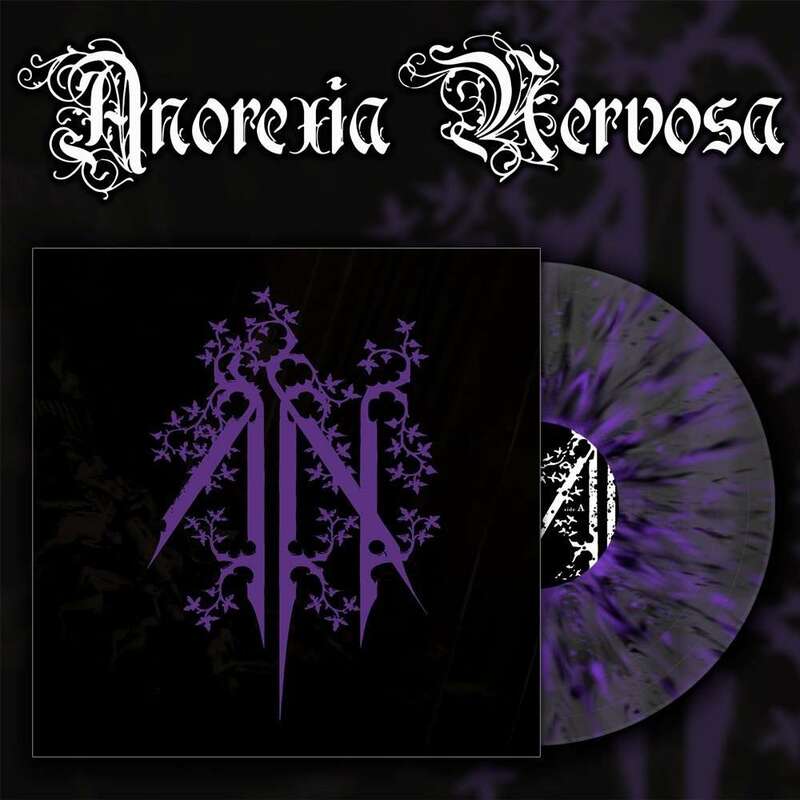 250 black vinyl 12" (140g), full-color innersleeve on 220g, full-color jacket on 350g with HOT FOIL stamping (magnesium, 2 panels), all assembled in a PVC overbag.